Call NOW on 8374 2477 for a FREE measure and quote. Or, visit Star Doors showroom. 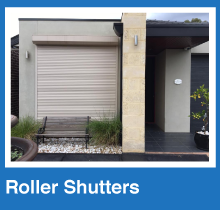 Did you know Star Doors have been manufacturing and installing security doors right here in Adelaide SA for over 20 years? 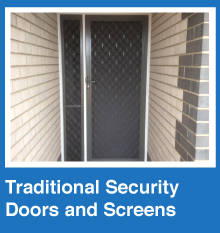 Star Doors security doors and screens is a trusted name in Adelaide recognised for unmatched customer satisfaction and professional fast and friendly service. At Star Doors we don’t stop at just 5 Stars. 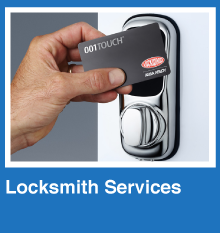 Our aim is to exceed customer expectation on every security product supply, installation, and repair. 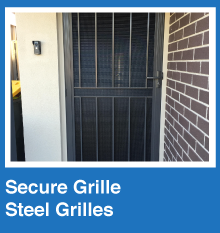 We pride ourselves on quality, economical security products including Security doors, and Security screens. 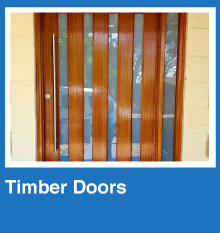 We also specialise in stylish timber doors and timber frame replacement, and repairs as well as sliding glass door replacement. Our number one priority is the added protection for you and your home that our door and window security provides. 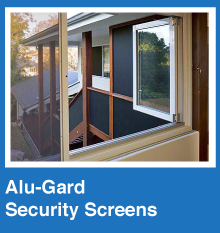 Our products are made to ensure not only to Australian Standards but that they will securely protect your family and home for years to come. 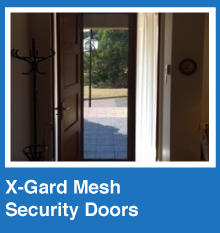 From triple lock door and window furniture to the latest mesh technology and strength. Ask our experts how we can make your home more secure. The 5 Star Door and security screen Quality that will stand the test of time at your property. We supply only the best products which have been rigorously tested for strength, durability and security to ensure they not only meet Australian standards but stand up to our harsh environment. Every product that Star Door sells is based on providing you value for money. As manufacturers you can also be assured of great pricing rather than paying for lots of additional middle person servicing. Ask us how we can provide you with exceptional value for your security and peace of mind. The Star Door philosophy is to always stand by our customers. The evidence is in loyal customer support won through dedicated supply of quality products, customer support and after sales service provided. We just love everything about our security and screen doors and can’t wait to offer you our expert security and screen door and window advice and service whenever required. Whether it’s the latest styles and trends or providing the more traditional style of design for your home, Star Security doors and screens are the specialists in making it happen. We are experienced in the right elegant door style that will present a warm, welcoming and decorative look or your home. Choose from more than 50 designs and 100 colours. 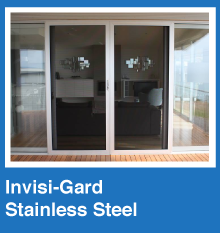 Locally manufactured for over 20 years you know you can trust Star Security doors and screens. What’s great about the product being manufactured right here? Peace of mind that your doors and screens are of the highest hand-crafted quality from a local that understand your needs. So why not ask us for a free no obligation measure and quote now. With a more safe, secure and attractive home you certainly won’t regret it. I am very glad to have chosen your company. The Screen door looks fantastic and is already a preferred and safer entry and exit to our home. The installer was also fantastic! We are very happy with our Security doors, they look great. The updates you send out once an order is placed is great and something I have never experienced before and your installer was very pleasant and professional which is also something that doesnt always happen. I wouldnt hesitate to recommend your company to anyone.